Briana is a Senior Music Industry Major who has been singing since she could breathe. Bri produces the music she writes and is excited for people to hear her music for the very first time. She takes inspiration from her own experiences and from stories she has heard from others. Currently, Bri is working on an EP to be released in early 2019. 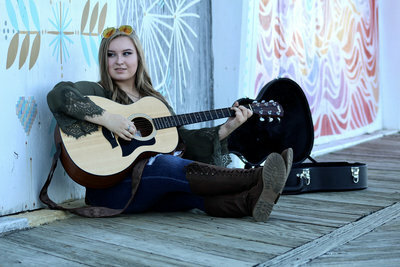 Megan is a self taught musician and singer/songwriter from Bayville, NJ. She is a Freshman studying Psychology. Writing music has taught her to put her love for writing into something powerful that has allowed her to help herself and others in more ways than she could ever imagine. 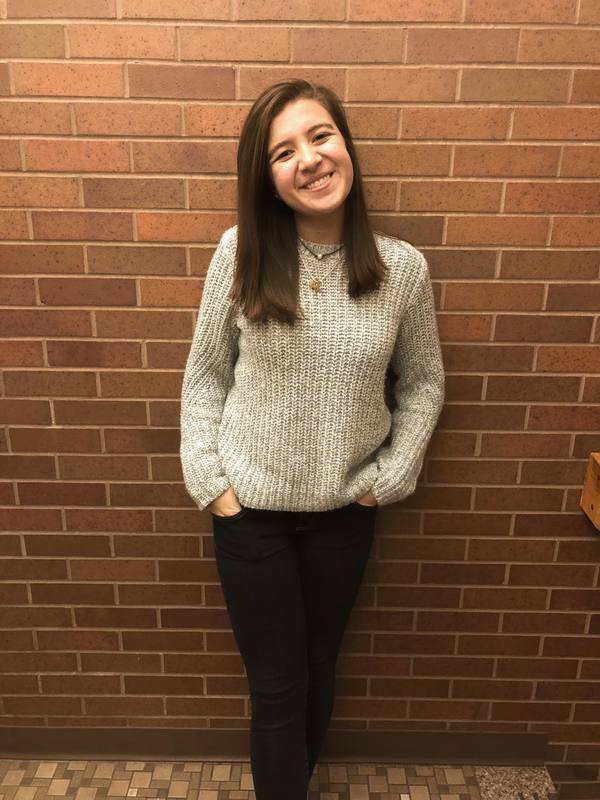 Her musical inspirations include Daniel Caesar, Rex Orange County, Billie Eilish, and Shawn Mendes. Overall, her music is something she feels very passionate about because she strives to help others cope and find beauty in life in any way that she can. Max is a Freshman at Monmouth. He was born in Maryland but grew up mostly in Hawaii. He loves to play and listen to music. He is inspired by fingerstyle guitarists like Sungha Jung and Tommy Emmanuel. Music is really important to him because it has the ability to bring out physical and emotional reactions in him. In addition to his love for music, Max is really interested in computers and recently built his own. Max is really excited to make more friends and play more music. Tina is a Freshman Music Industry major at Monmouth. She has been writing music since she was nine years old and is currently working on an EP. She is inspired by Lady GaGa, as well as her own personal feelings from when she was younger. 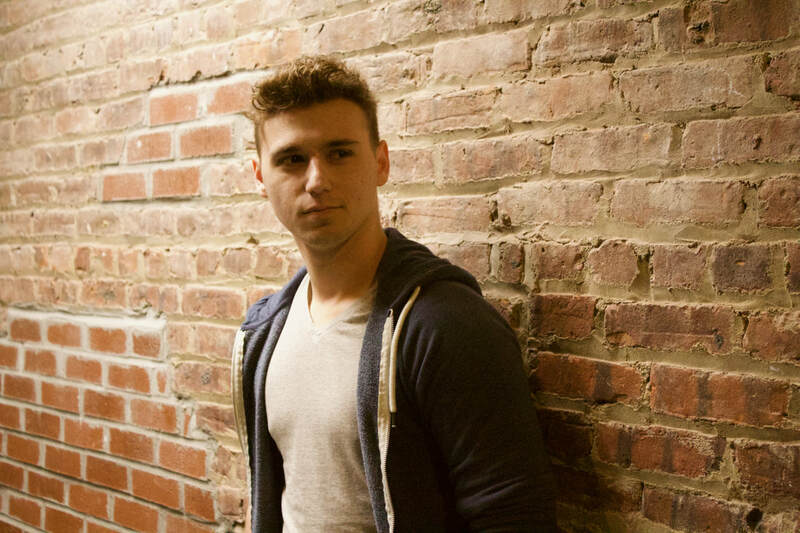 Shane Tieger is a singer/songwriter/musician from North Brunswick, NJ. He is currently a senior at Monmouth, studying Business Administration. Shane has been playing guitar since he was 6 years old, under the instruction of his father, Seth Tieger, who is also a professional musician. 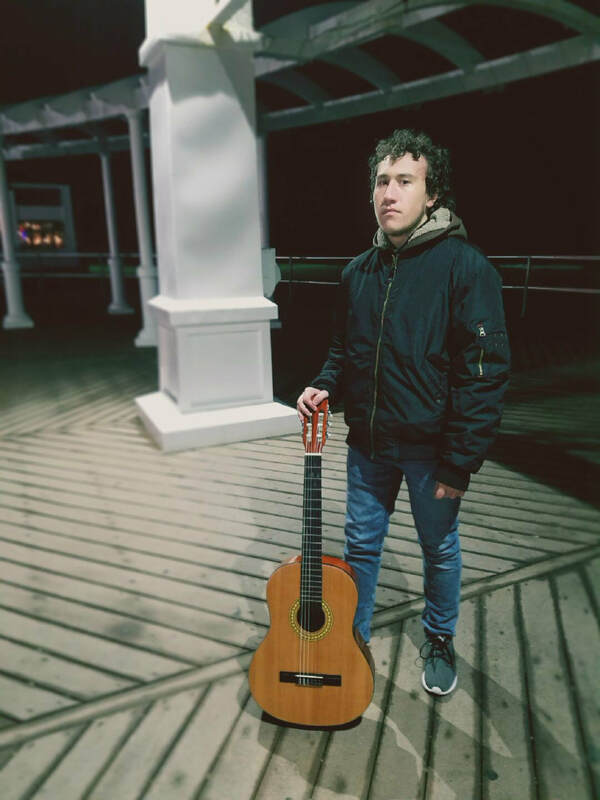 Shane has been involved in many bands with genres ranging from Pop Rock to Progressive Metal, and has played shows in venues such as Nikon Joan's Beach and Nassau Coliseum in Long Island. His current band, Crown Vic introduces a fusion of Grunge Rock and Classic Metal with groove and funk influence. 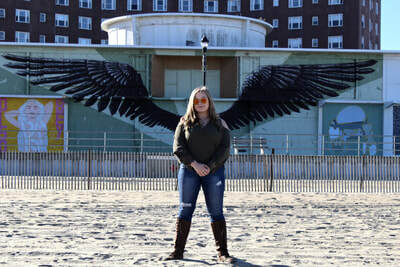 FRANCESCA is a sophomore English and Creative Writing Major, graduating from Monmouth in 2020. Her song, “Post Traumatic Love” will be featured on After Midnight. Her favorite lyric from the song is found in the second verse: “He called me a rose and then baby, He let me wilt in his safety, Won't you please cure this disease?” She speaks about the lyric, saying that "it’s one of the more hopeful moments in the song. Being let down by past lovers, this person is now jaded. Like anyone with any sort of trauma, there are guards built to protect against potential trouble. It’s like maybe trust can be recovered and I can love again." FRANCESCA is inspired by artists like Sabrina Claudio, Sade, Amy Winehouse, Jorja Smith, Selena Quintanilla, Corinne Bailey Rae, and Donna Summer... anyone that can really groove! Her mom has also played a large part in molding FRANCESCA as an artist, as she was always playing music around the house, and has introduced her to so many of her inspirations. Shadiyah, Drew, and Carlos are all freshmen students at Monmouth University. 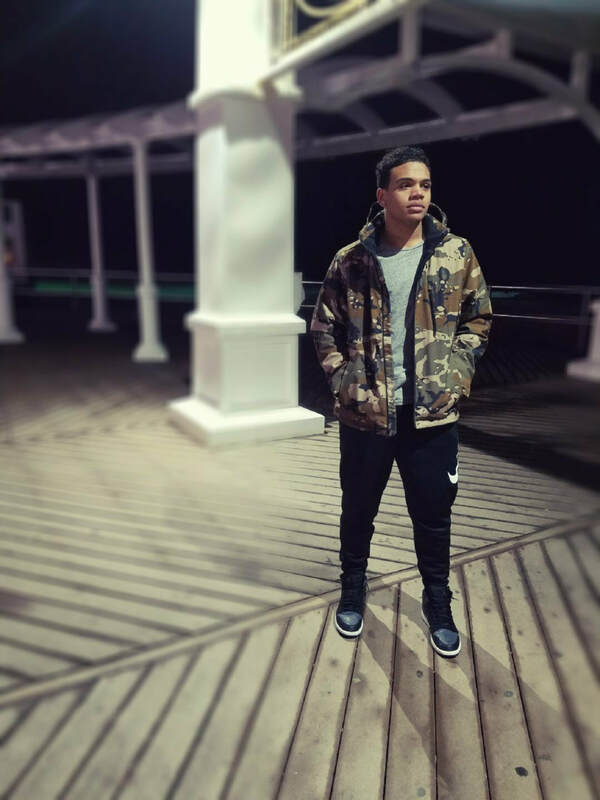 While Shadiyah and Drew both major in Music Industry, Carlos studies Criminal Justice. The trio is a collaborative effort that features elements of R&B and Hip Hop music. Shadiyah's artistic influences include Jazmine Sullivan, Jennifer Holiday, Luther Vandross and her mother, amongst others. 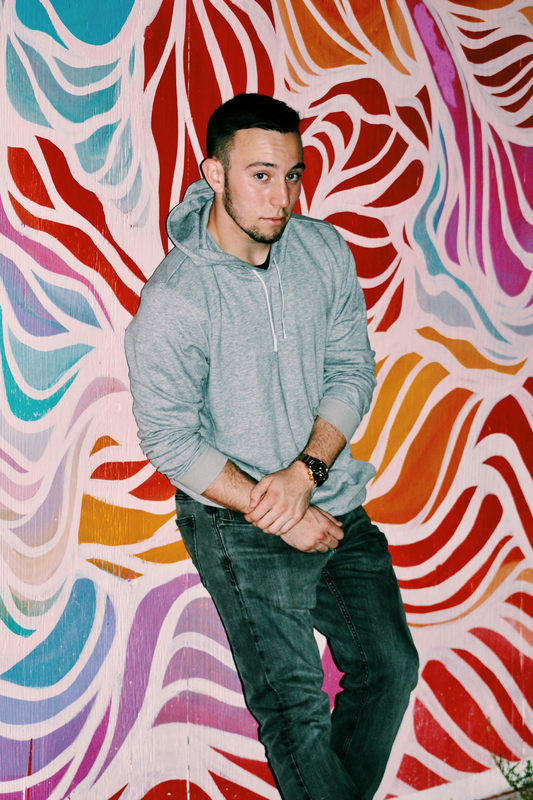 Carlos is inspired by Kendrick Lamar and J Cole, and Drew admires Chicago and Elvis. Brad is a Senior at Monmouth, majoring in Biology with a concentration in Molecular Cell Physiology. Other than songwriting and playing guitar and ukulele, Brad enjoys music production, cooking, and going to the gym in his spare time. After graduation, Brad plans to attend St. George's University to study medicine. His favorite lyric from "Live it Up" is "So what's the point in living for the future, when the present is a gift already here? Tell me which one is a greater number: zero motivation or a six pack of beer?" 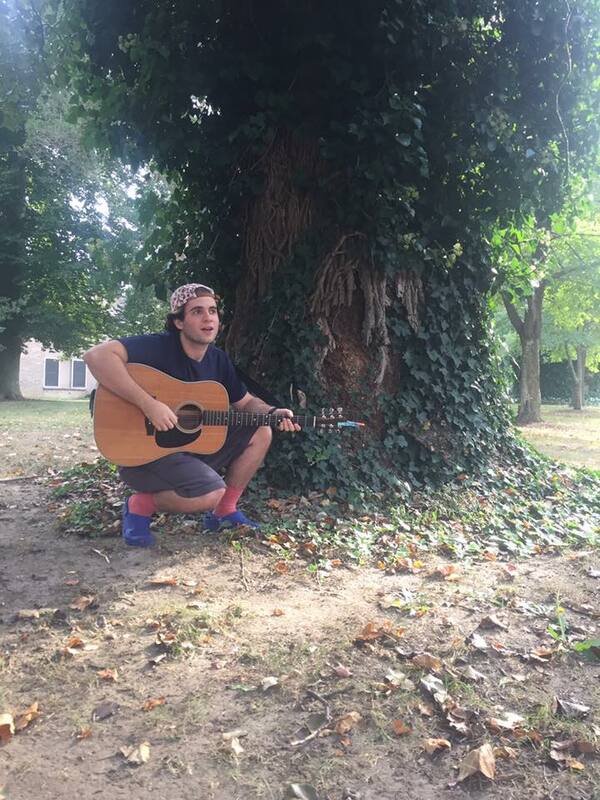 Some of his musical inspirations include Neck Deep, The Wonder Years, and Zebrahead. 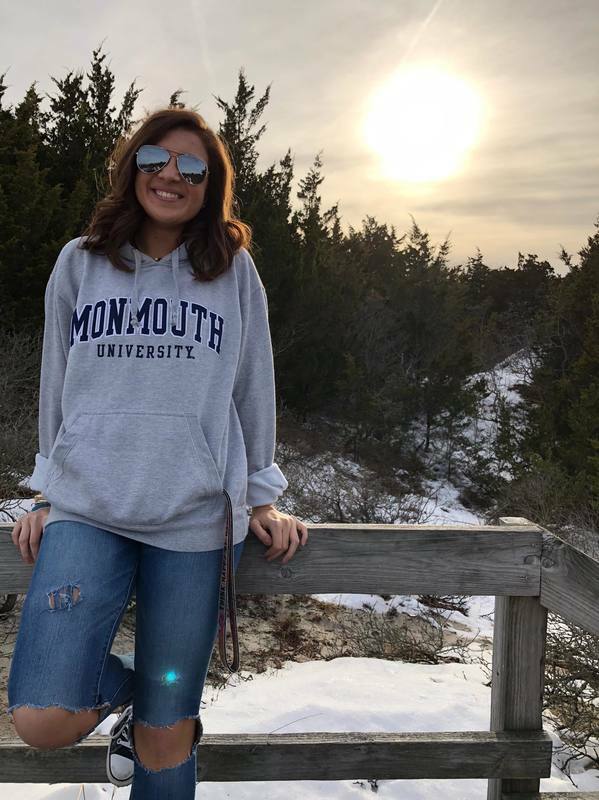 Brianna Nicole Scangarello is a freshman Music Industry Major at Monmouth, graduating in 2021. Her song, "Hold On Close", will be featured on After Midnight where she will be backed by Malibu, a Monmouth band. Some of the people that she looks up to in music are Bea Miller and Coldplay. Her favorite lyric from "Hold On Close" is, "Fool me once, shame on you... I promise this won't be the end." Fun Fact: Bri is not new to music, she has been playing piano since she was 5 years old! 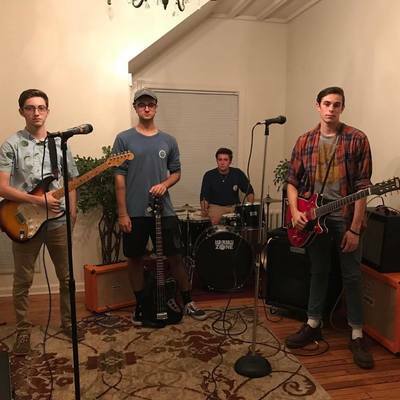 Wynward is a band with a raw and energetic persona that hails from Ocean County, NJ. Their sound blurs the lines between different genres, including alternative rock and grunge, revealing a rather eclectic approach to songwriting and insane musicianship across the board. The band is comprised of Jim Mill on vocals and guitar, Nick Abatemarco on bass, and John Capo on drums. Jack Haber is a freshman at Monmouth University studying Music Industry! He draws inspiration from artists like The Weeknd, Logic, Marc E Bassy, Bryson Tiller, Post Malone, and Blackbear. His personal favorite lyric from his original song, "Bliss", is "Lovin' should never hurt, passion and lust, it always burns"
Members include: Amanda McTigue with lead vocals, Olivia Rohlfs on bass guitar and backup vocals, Brianna Musco on guitar, and Tommy Allan on the drums. 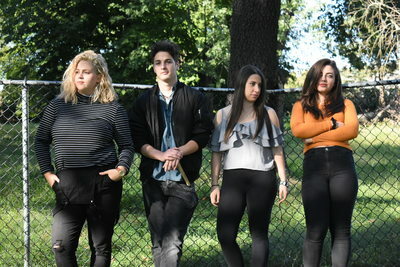 The Nooks are a young Indie-Rock band from NJ who source a lot of their songwriting from their European adventures. 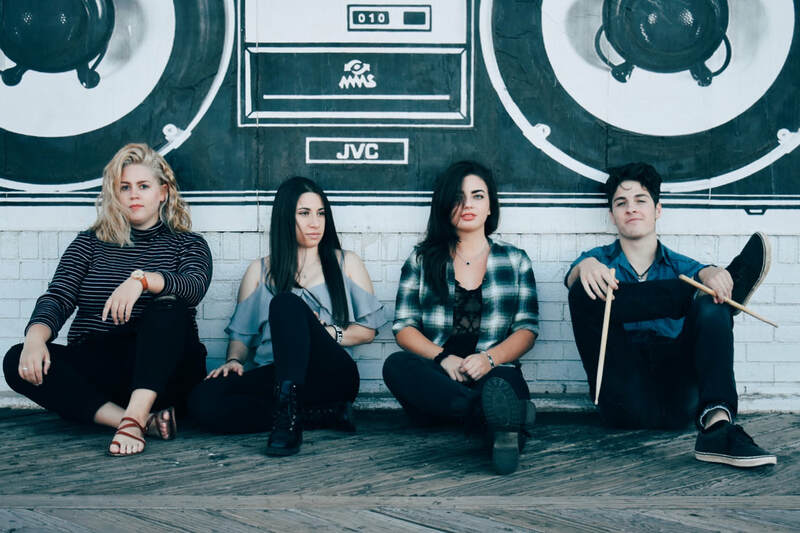 The band draws musical inspiration from many directions, but mainly from Paramore, Pinegrove, and Grace Potter. Their latest single, "Bulldog's Cage", details the group's adventures from a weekend in the Netherlands. Members include: Scott Buksbaum on bass guitar and vocals, Ray Laux on lead guitar and vocals, James Spavelko on the drums, and Eric Schwartz on guitar and backup vocals. 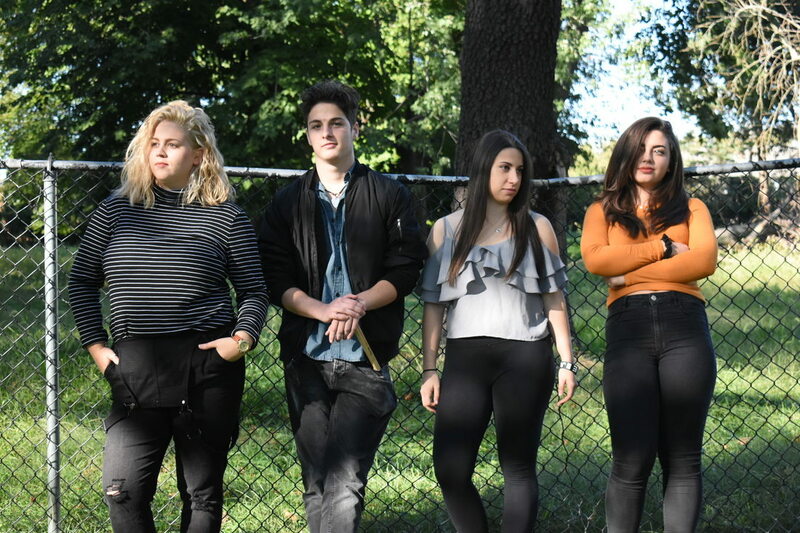 All members of the band are Freshmen students at Monmouth University, and all study Music Industry except Eric who is majoring in Political Science. 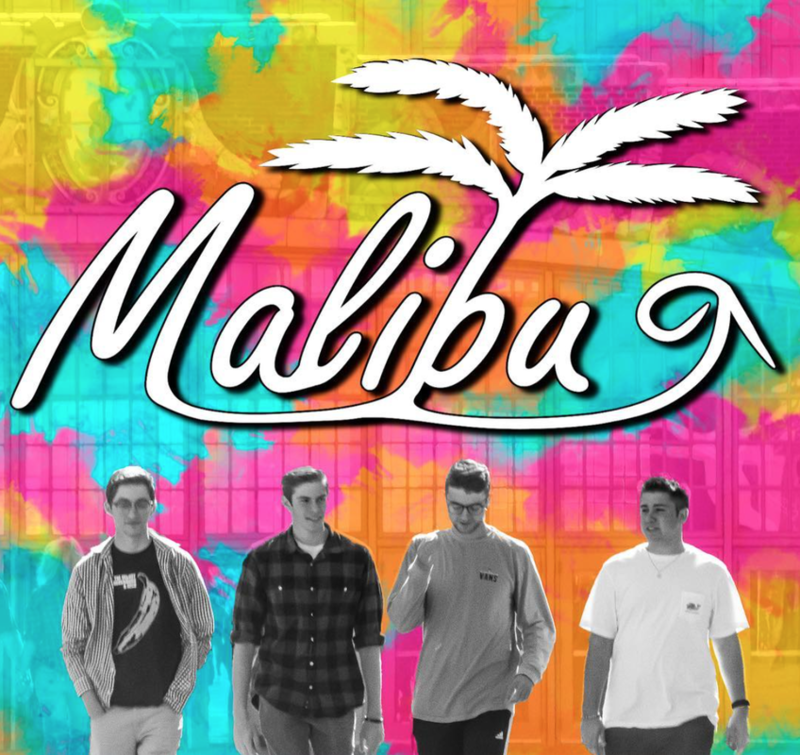 As a band, they are inspired by The Strokes, The Artic Monkeys, and The Killers. Their single, "Brighter Blue", will be featured on Volume 11! Soon, you'll have their lyrics stuck in your head..."Turn the radio down, shut off the world around!" Tim's single, "Random Words", will be featured on Volume 11, available everywhere December 6th! ​His favorite lyric that he wrote is "and all the time I spent wondering about the answers, I could've learned all of the steps although i'm not a dancer." 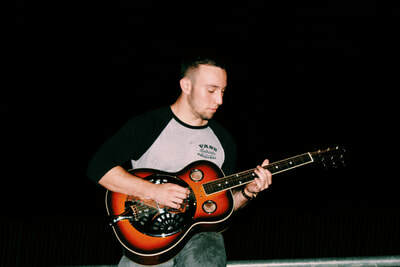 His musical influences include Phil Collins, The National, Mumford and Sons, and The Beatles. 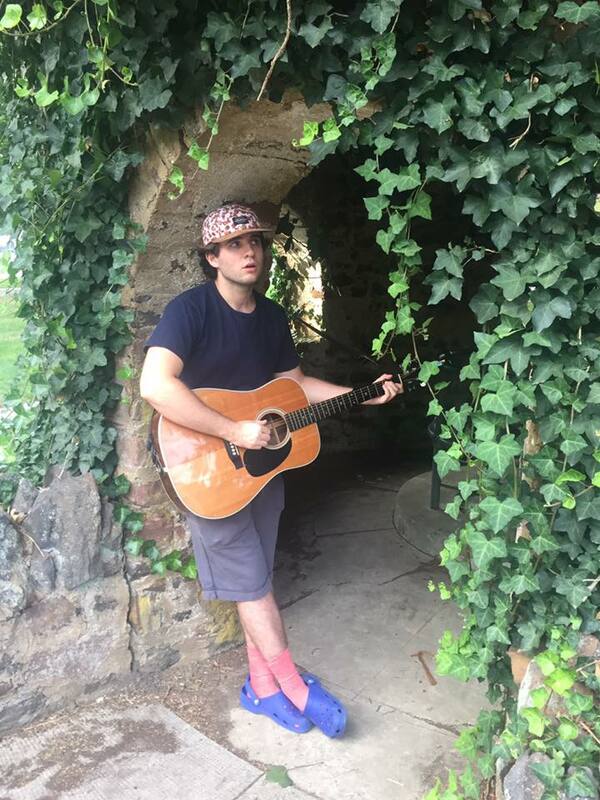 When Tim's not making music of his own, he does musical theatre, and loves to wear crocs.